Position your mouse pointer over a technique or attack name to display an image. Club run by Martyn Tyas and Jason Smith. 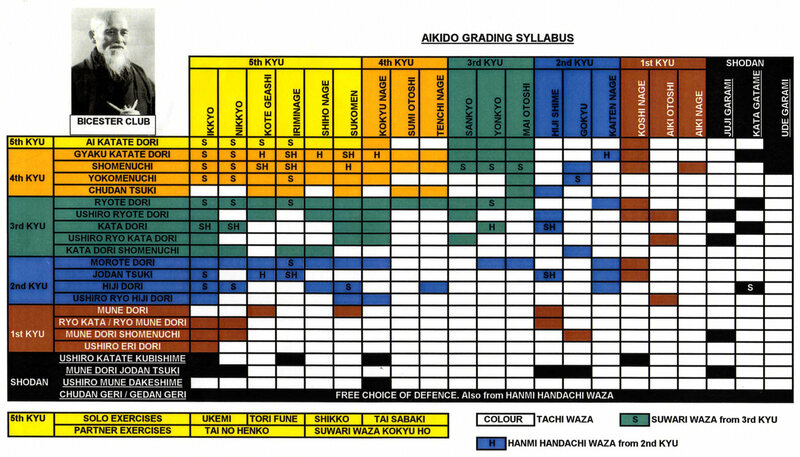 Aikido, a martial (not marital) art, alternate spellings: akido, aakido, aikedo. Located in Bicester, Oxfordshire (oxon) 12 miles east of Oxford.